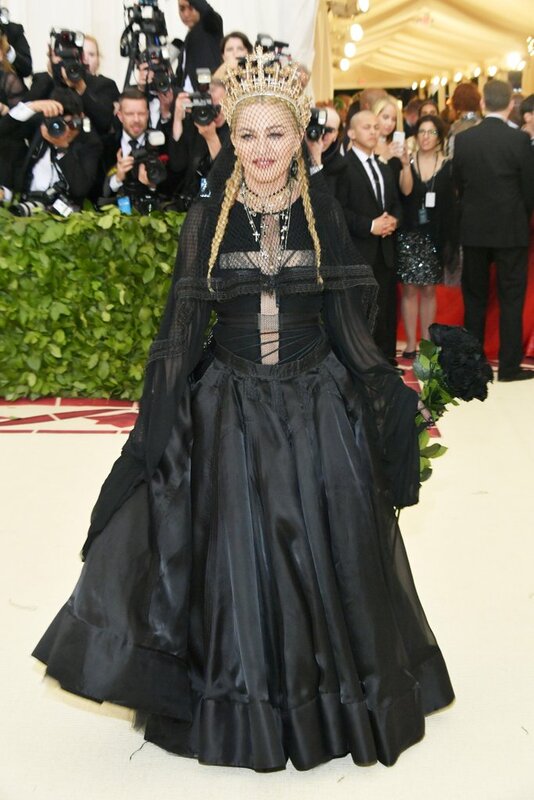 The Met Gala, hosted anually by Anna Wintour and celebrity co-chairs, is a fundraising effort with all proceeds going to the Metropolitan Museum of Art’s Costume Institute, which is the only curatorial department at the museum that funds itself. Tickets to the event can cost $30,000 each, with a table running a whooping $275,000. 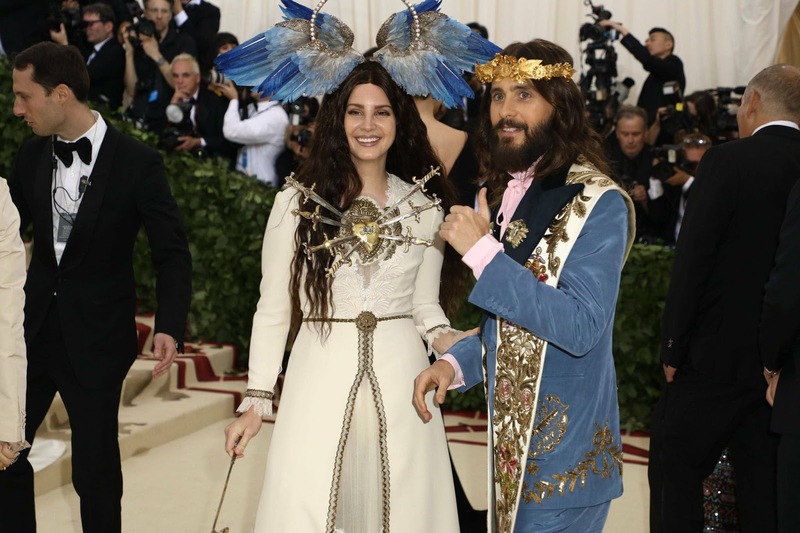 Several Hollywood Stars were at the Gala in Catholic-inspired costumes that drew controversy on social media. Cardinal Timothy Dolan, the Archbishop of New York, spoke at the press preview for the event on Monday. “In the Catholic imagination, the true, the good and the beautiful are so personal, so real, that they have a name: Jesus Christ who revealed himself as the way, the truth, and the life,” Dolan explained. Dolan admitted that, he had his own reservations. 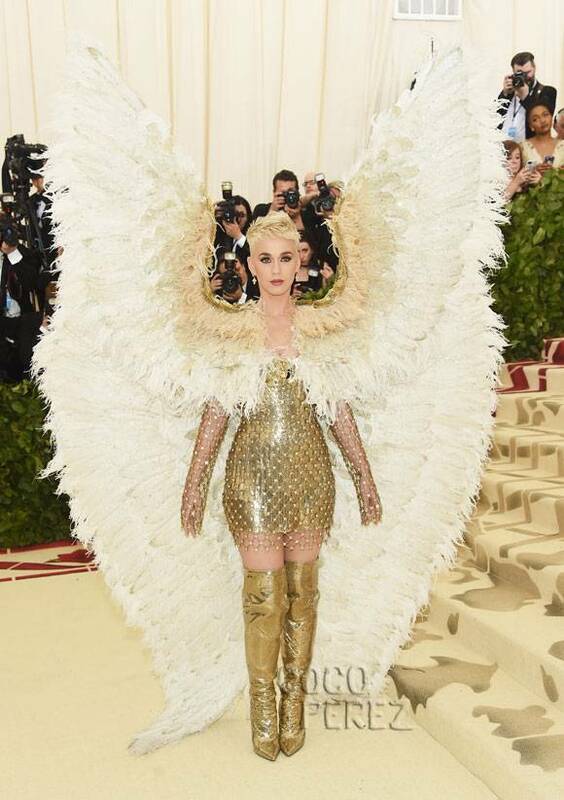 “In the Catholic imagination, the truth, goodness, and beauty of God is reflected all over the place, even in fashion. The world is shot through with his glory and his presence. That’s why I’m here. That’s why the Church is here,” he added.